Today, more people than ever are living with cancer. This Is Living With Cancer™ is a program that includes resources designed for all people living with cancer, regardless of tumor type or stage of disease. This program is available to anyone in the United States, whether they’re currently on a Pfizer treatment or not. By providing valuable resources and telling the stories of real people who are living with cancer and those who love them, Pfizer Oncology strives to help redefine life with cancer. 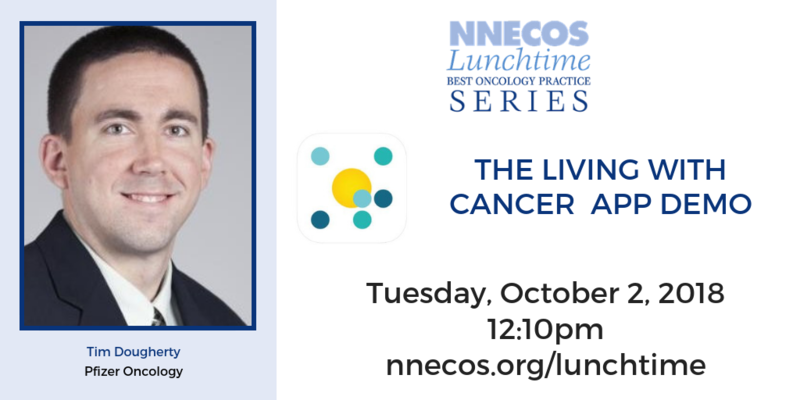 An important feature of this program is LivingWith™, a free app for people living with cancer and those who love them. Designed to help people connect with loved ones, ask for the help they need, remember important information from doctors’ visits and stay organized, all in one place.